10 days 21 hours 45 min 2 sec remaining in the April competition. Voting ended on the 31st January 2018. 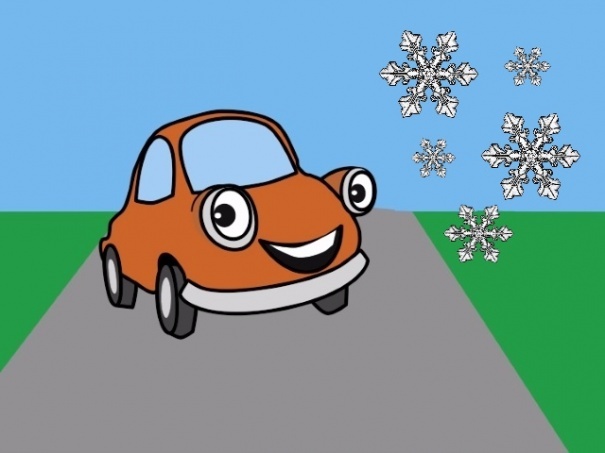 "Snow Parking" has been downloaded by 11 users since it was shared.